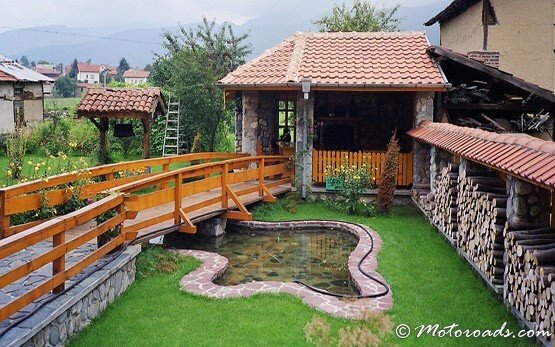 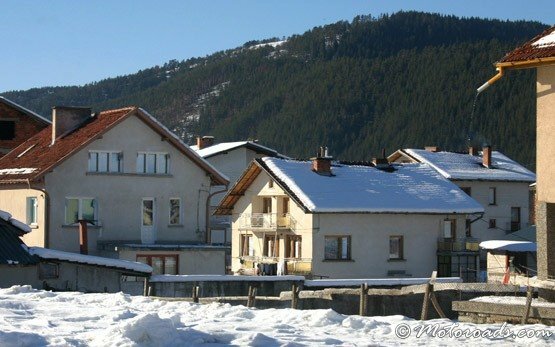 GOVEDARTSI » The village of Govedartsi is situated 80 km south of Sofia, 13 km southwest of the town of Samokov and some 20 km west of Borovets mountain resort. 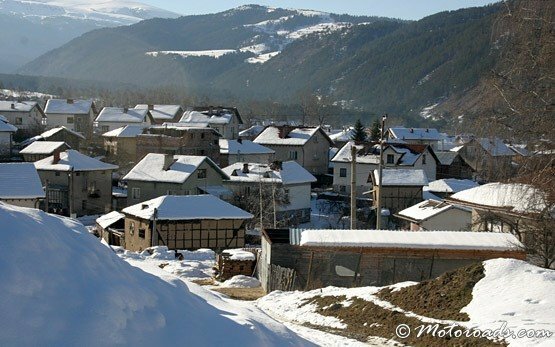 Nestled in the foot of Rila Mountain along Cherni Iskar River, the village of Govedartsi is surrounded by virgin nature and unique eco system. 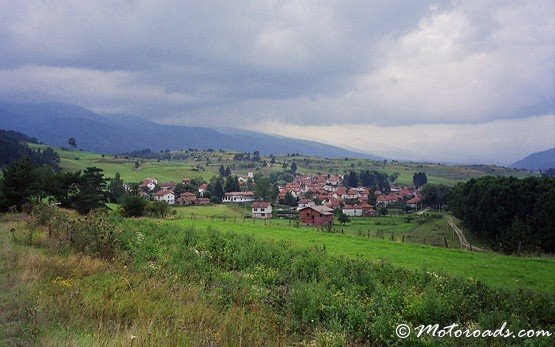 It is a tourist base and a starting point to many hiking itineraries and marked footpaths on the way to explore Rila mountain. 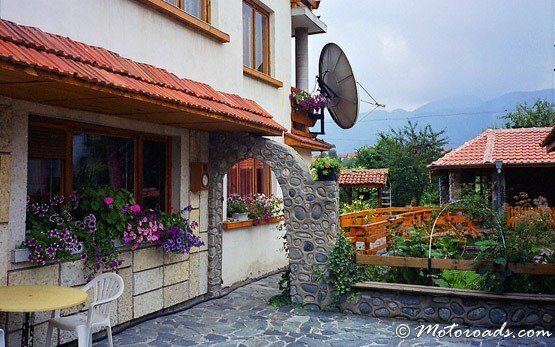 The reasonable price of all hotels situated in the region make Govedartsi a desirable destination.